Design-led thinking, research and collaboration infuse the approach we take to create a distinctive and successful solution – for each individual project. We undertake research to respond insightfully to design challenges and solve them with even greater ingenuity. Embedded into our process, the knowledge acquired through research deepens our intellectual capacity. It keeps us at the forefront of emerging architectural practice and puts us in the best possible position to provide better results for our clients. Providing settings designed for student-centred and active learning is a critical element for schools making a transition to an integrated, contemporary education model. It’s becoming clearer that teaching methods also need to adapt – this project is investigating how teachers can best use contemporary education settings to improve student learning outcomes. Over the past decade contemporary learning spaces have been developed in schools and universities, yet critical analysis of the learning environments research literature suggests that little rigorous assessment or evaluation of their educative value exists. This project is helping to address this gap through the development and testing of three complementary multi-disciplinary evaluation strategies for learning environments. 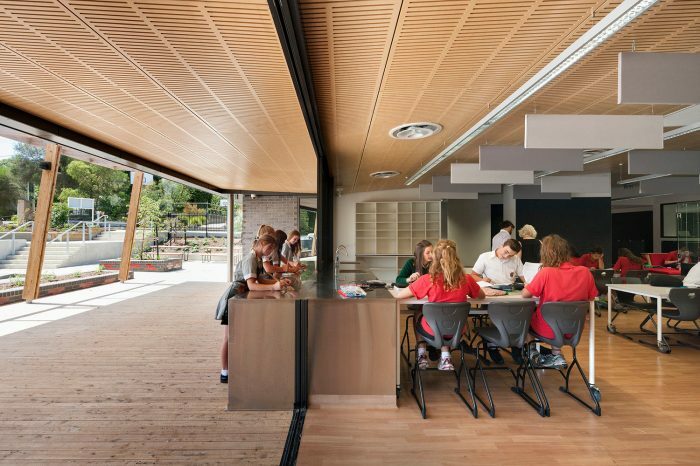 Caulfield Grammar School has joined as a partner in this research project with award-winning The Learning Project, involving a series of prefabricated prototype buildings across three campuses to test and evaluate ideas in the evolution of the school’s contemporary teaching and learning practices. This project explored prefabrication in learning environments and innovative ways of providing excellent design for the traditional ‘portable classroom’. These include the use of advanced materials, smart information systems embedded in the classrooms, better placement on sites, and use of more efficient construction techniques. International research has brought to the fore many innovative construction systems which may influence a transformation of this Australian industry. 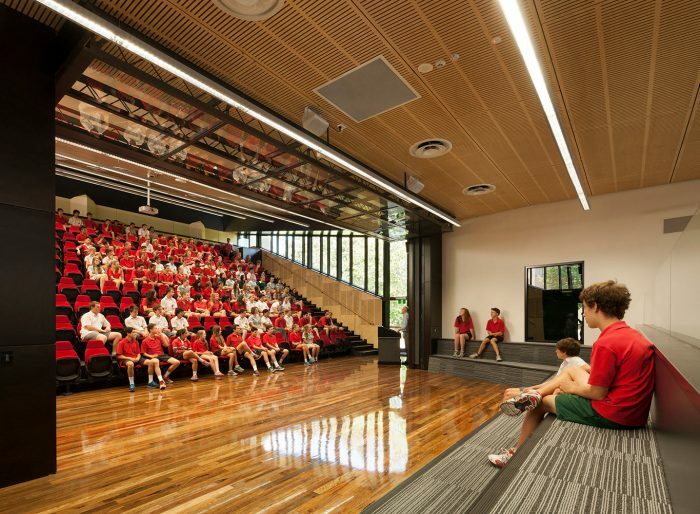 Hayball partnered with the University of Melbourne’s Faculty of Architecture in research focusing on the educational and environmental sustainability opportunities resulting from innovative school building design. The project investigated how learning spaces might support new and future teaching and learning approaches, including the integration of technology and the concept of using the buildings as learning objects within the context of environmentally sustainable education. Design excellence is our standard and one of the ways we drive innovation within the practice is by participating in design competitions. They enable us to think beyond the brief itself, to consider and test new models for development and to build linkages with research partners. 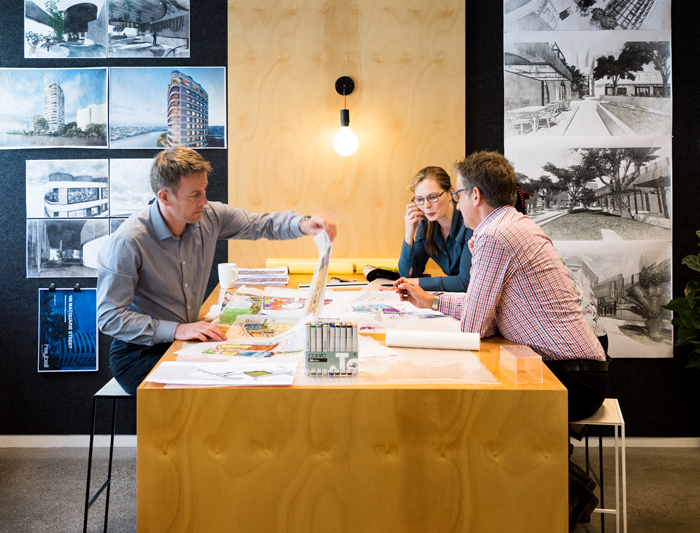 Hayball has twice won first prize in Architectural Review Australia’s ‘Proposition’ competition, a national architecture and urban design competition that focused on urban sites around Australia. Proposition 3047 (2006) focused on the redevelopment of an existing train station in Broadmeadows, Melbourne, and explored the themes of community equality, accessibility and sustainability. 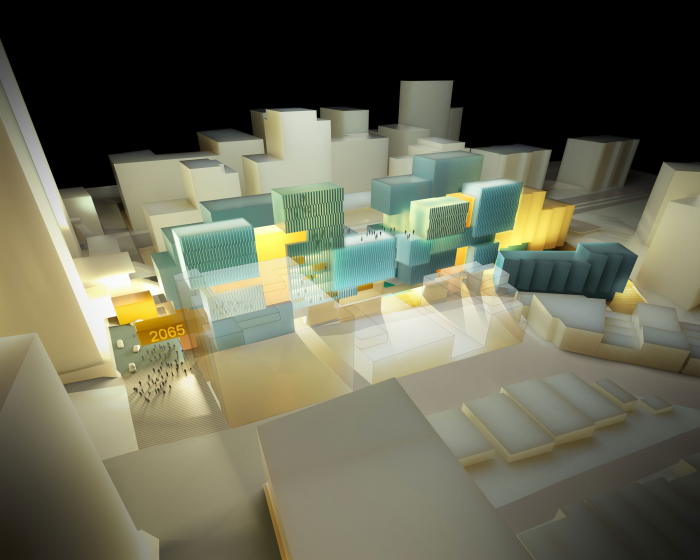 Hayball’s scheme for a new inter-modal transit interchange and mixed-use development, incorporating commercial space, student accommodation, retail tenancies and community facilities, also took out the People’s Choice award. Proposition 2065 (2010) involved re-imagining a mixed-use site in the inner-northern Sydney suburb of St Leonards. 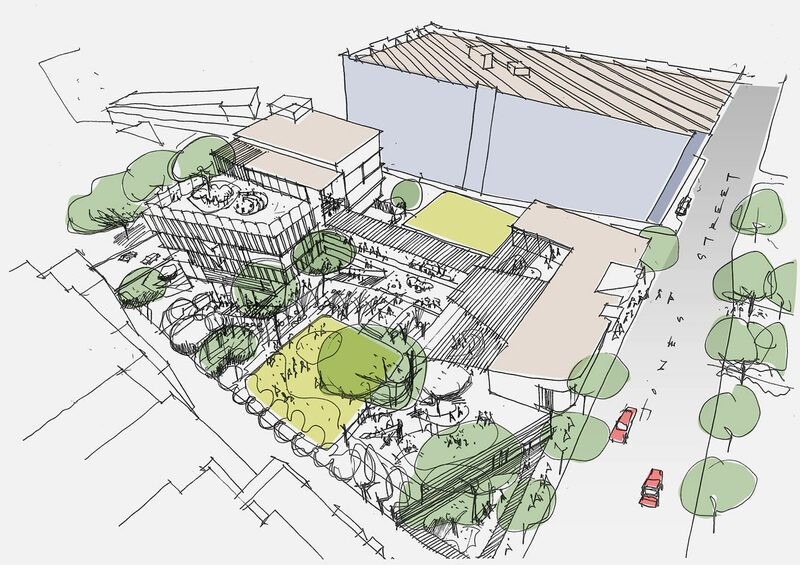 Hayball’s vision for the site marked St Leonards as a model for the 21st century ‘Knowledge City’. By integrating and enriching existing education, health and technology infrastructure into this commercial/residential hub, the project becomes a true community asset, where knowledge and creative capital can meet positively.